 The purpose of this site is to spread the Good News thru the Deaf Ministry worldwide. “Let us not give up meeting together, as some are in the habit of doing, but let us encourage one another- and all the more as you see the Day approaching.” Hebrews 10: 24. We had an argument during our honeymoon!